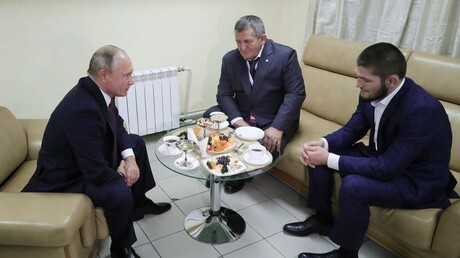 At a meeting on Wednesday, Putin congratulated Dagestani fighter Nurmagomedov on his “worthy and convincing” submission win over McGregor in Las Vegas on Saturday. 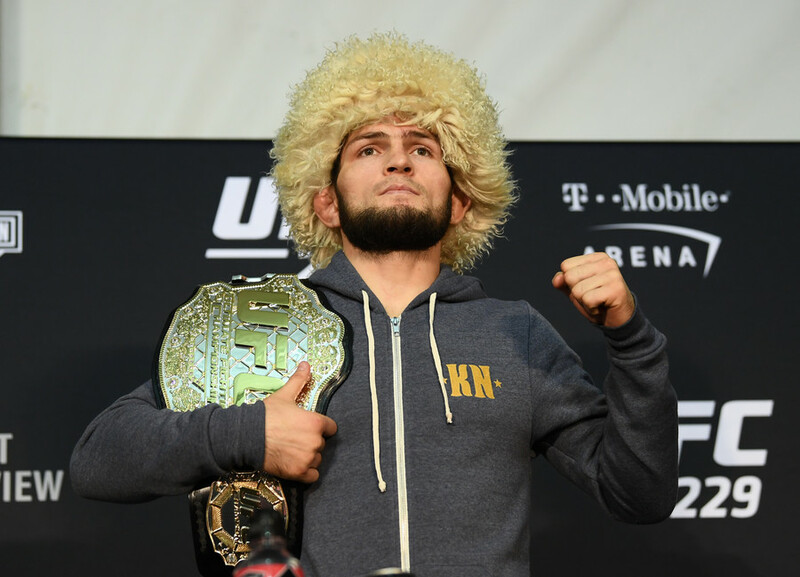 The scenes on Saturday marred what was a dominant victory for Nurmagomedov, who retained his lightweight title and unbeaten record with the win over McGregor. He apologized for his actions after the fight, citing McGregor's frequent insults in the build-up to the bout as a source of the tensions. 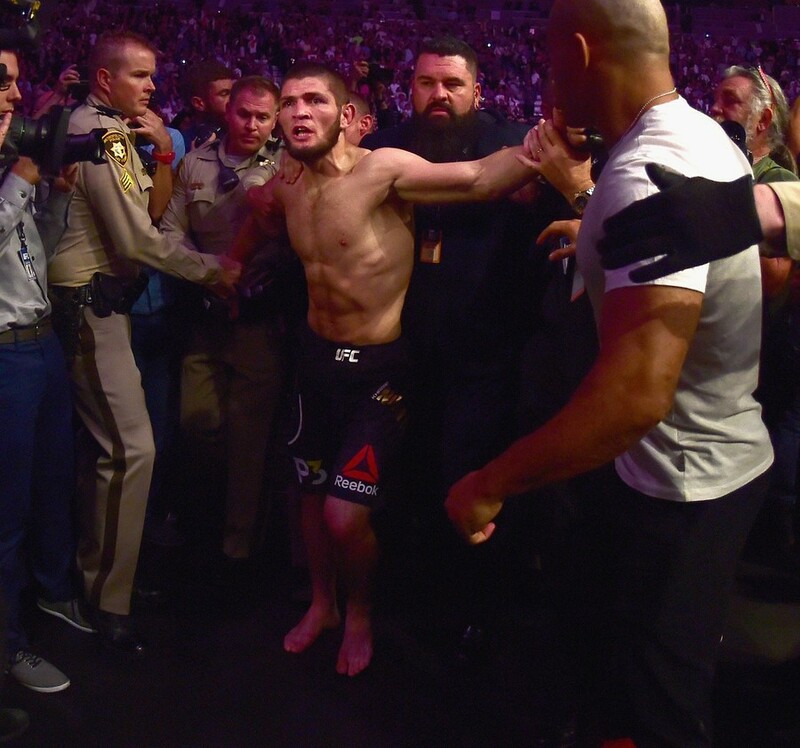 Nurmagomedov, 30, is likely to face sanctions from the Nevada state authorities over his actions. 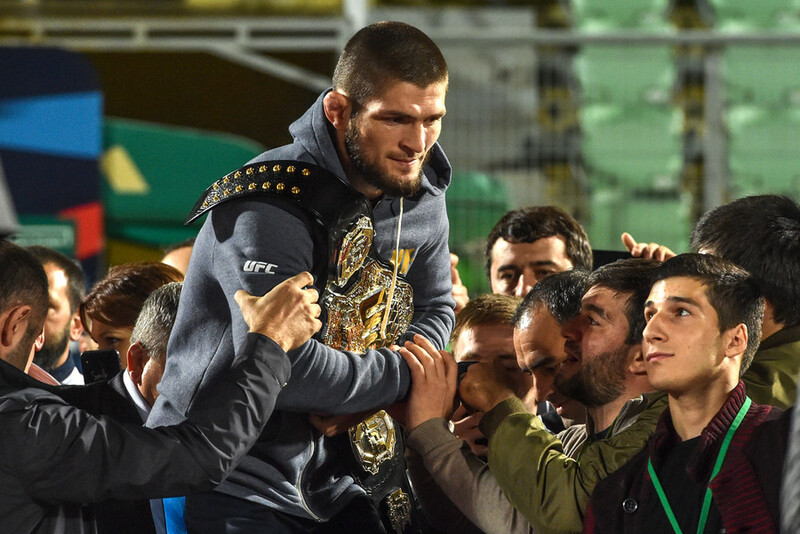 The fighter returned to Dagestan to a hero's welcome on Monday, meeting thousands of fans at Anzhi Arena in the regional capital, Makhachkala. In the run-up to Saturday's megafight in Las Vegas - touted as the biggest in MMA history - McGregor had attempted to use Putin as a means of goading Nurmagomedov. The Irish fighter met the Russian leader at this summer's World Cup final in Moscow, reportedly as a guest of the president. Nurmagomedov was also at the event, although was seated elsewhere in the stadium. 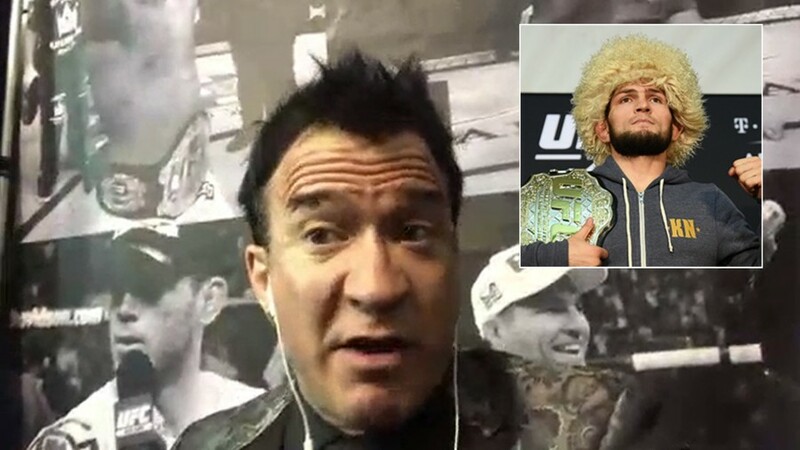 When the Dagestani fighter had indicated he was not bothered by his Irish rival's photo and meeting with Putin, McGregor accused him of "disrespecting" the Russian president. 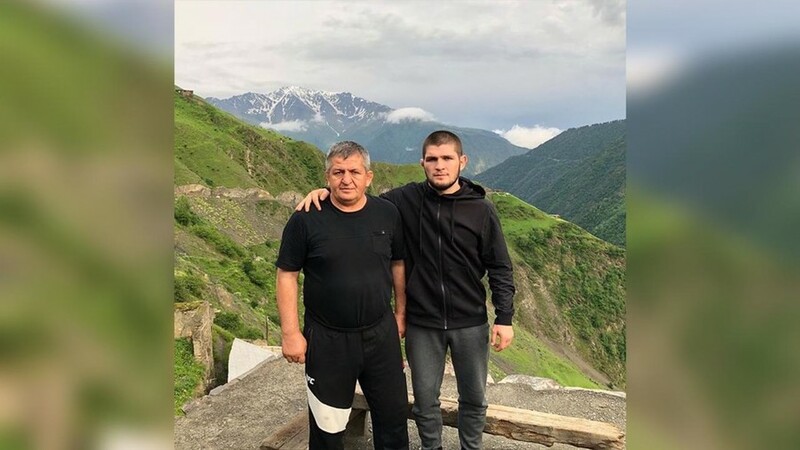 However, after his comprehensive fourth-round submission victory on Saturday, Nurmagomedov revealed that Putin had phoned him to offer his congratulations, saying he was "proud" of the Russian fighter's victory.